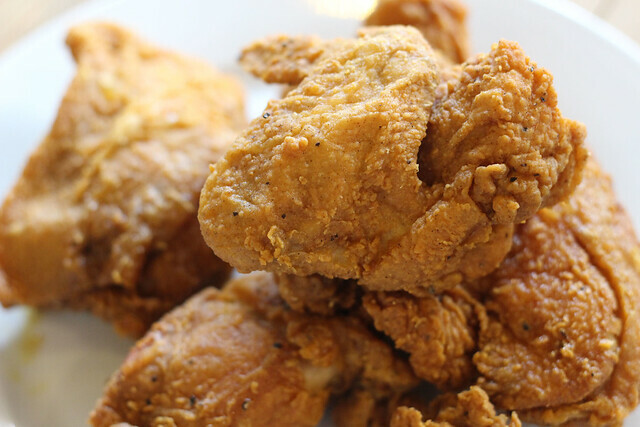 More than just fried chicken. 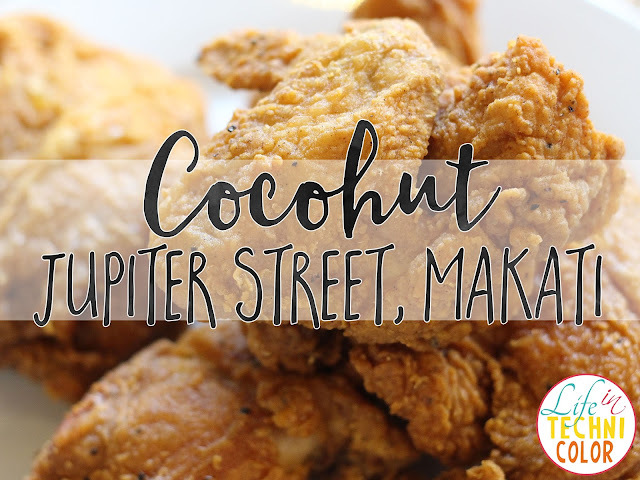 Best known for their fried chicken, Coco Hut recently expanded their menu to offer a wider range of items like Crispy Pata, Laing, Kare-Kare Lechon Kawali, and so much more! 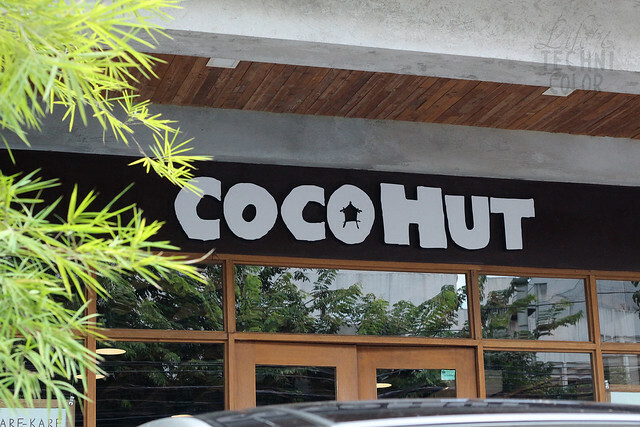 My friends and I paid Coco Hut along Jupiter Street a visit last September. I remember it was right before we headed to Glorietta for Ultimate Taste Test 2017. 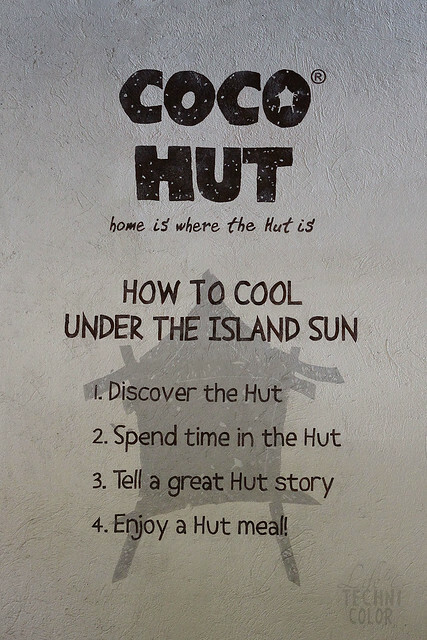 So yeah, it was a crazy food-filled day and Coco Hut was our first stop. 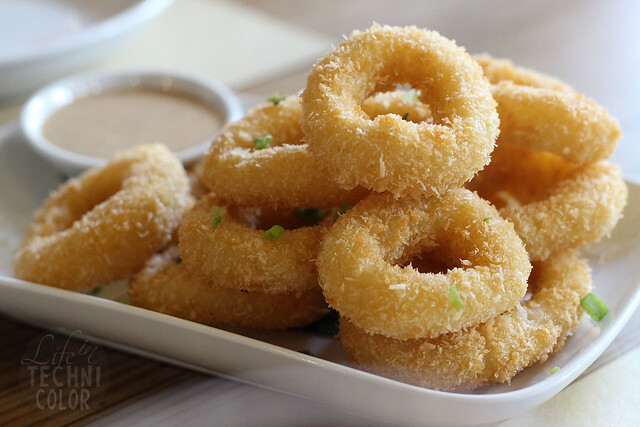 We started off with their Shrimp Coconut Fritters (P260) and Coconut Calamares (P185). 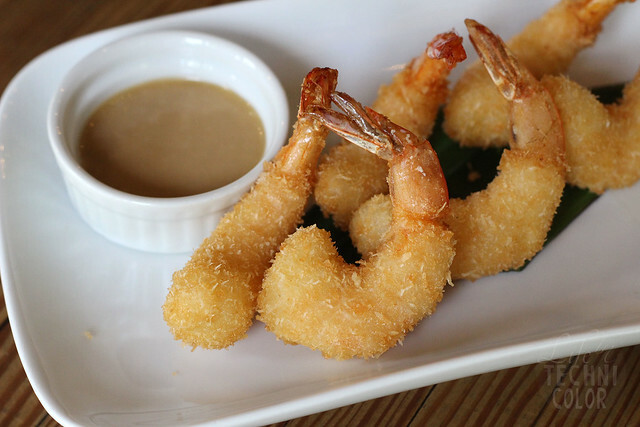 These appetizers were cooked and breaded with desiccated coconut, which adds texture in every bite. I suggest dipping them into Coco Hut's delicious Teriyaki Mayo.. I swear, it's SO GOOD!! 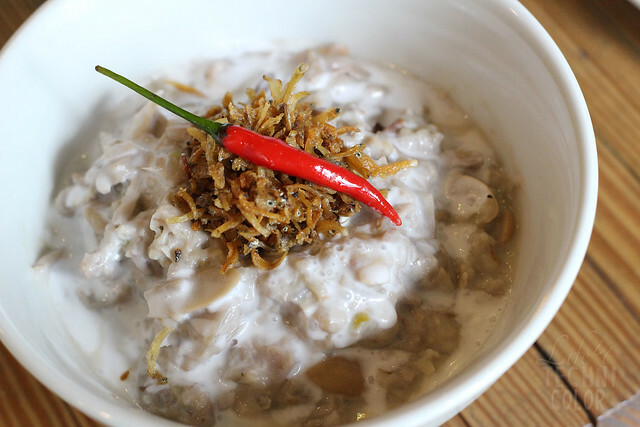 Next on our list is their Tahong Soup (P350). 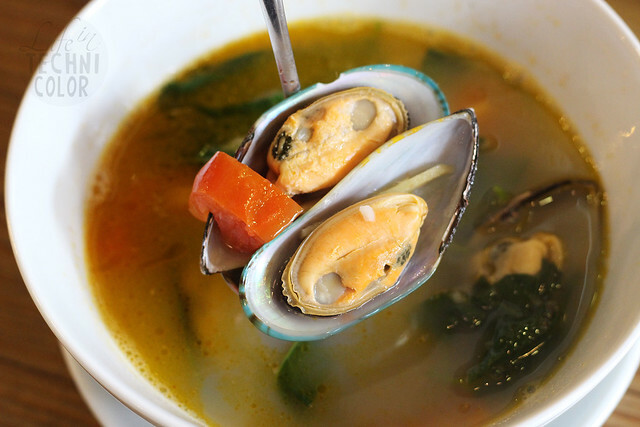 It's your good ol' tahong soup base, but this one makes use of New Zealand mussels - they're pretty huge, btw. It's definitely good value for money if you enjoy your mussels in simple broths like this. For the veggies, we had their Coco Langka (P160) and Laing (P170). 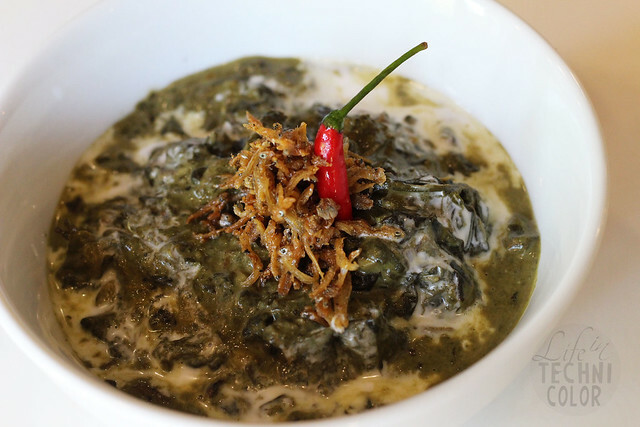 To be honest, whenever I see laing on a menu, I get this urge to order it. I like it that much. But let's face it, not all laing dishes are created equal. I'm glad to have found one I like at Coco Hut. They don't scrimp out on anything and even top theirs off with some dilis. 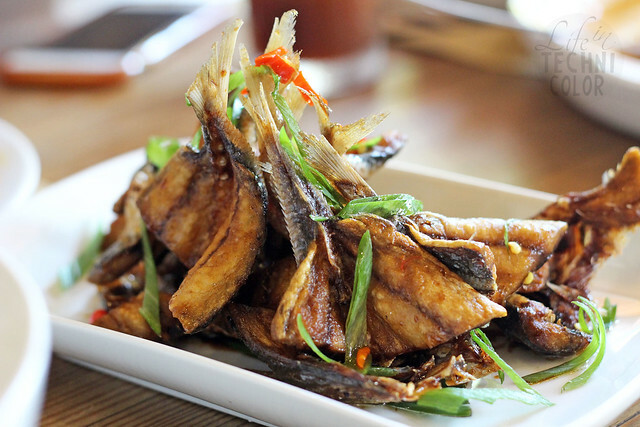 The Poor Man's Fish (P295) is one of their bestsellers, but I didn't like it one bit. I guess it's more of a personal preference since I'm not a fan of crispy and crunchy when it comes to fish; I've always like mine with lots of meat in it. Some of my friends enjoyed it though, so I suggest you still give this one a go when you can. 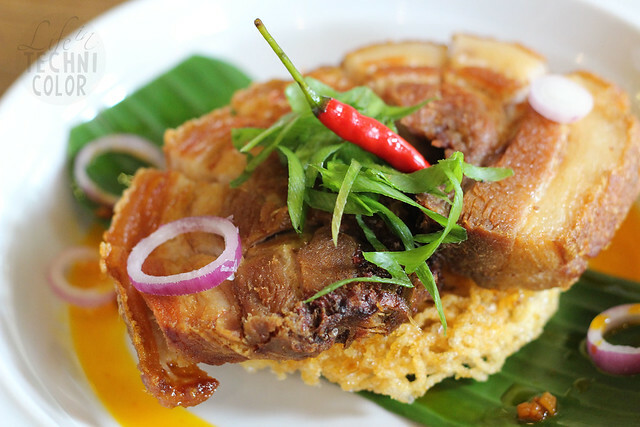 The Lechon Kawali Kare-Kare (P390) was another dish we got to try that afternoon. 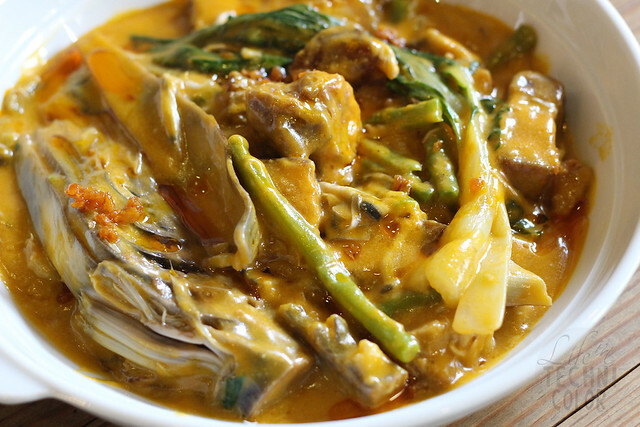 I thought it lacked the thickness and the flavor I always look for in kare-kare, and the lechon kawali wasn't all that crunchy since it was mixed along with everything else. We suggested they try just putting the meat on top of the veggies and let the diner decide on whether to mix them all together or not. 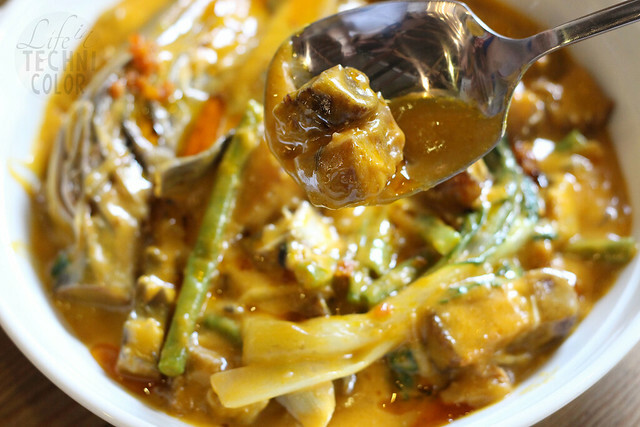 Unfortunately, in this case, the bagoong made the kare-kare. The star of the afternoon was, of course, the chicken. 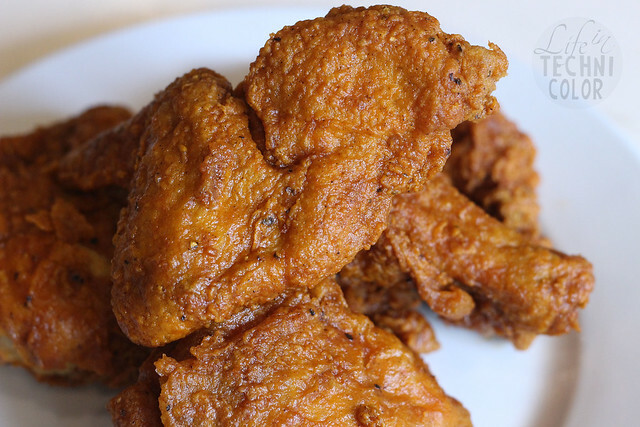 Get five pieces of their Classic or Hut (spicy) chicken for only Php 390. Both are juicy and tender and come with the kind of skin everyone looks for (crunchy, duh). They don't rely on gravy for flavor, but Coco Hut understands that some people are used to having their chicken with gravy, so it's served with some pepper gravy on the side. I can see why they're so popular here; these are definite winners at Coco Hut. 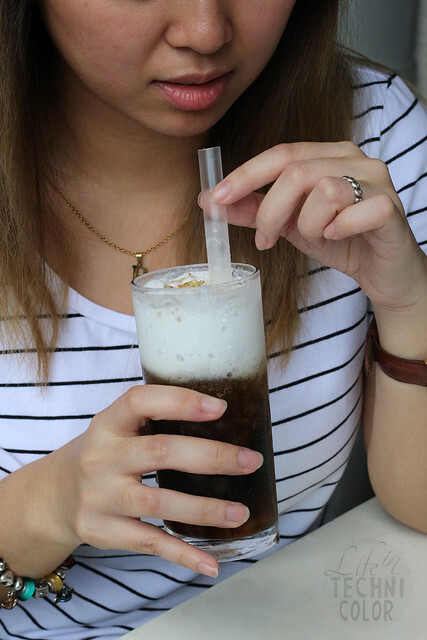 Oh and before I forget, do also try their Coco Gulaman (P70). 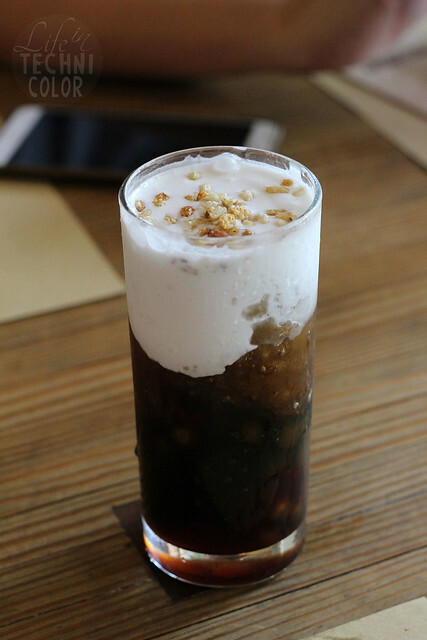 It takes your regular sago't gulaman up a notch, making it more creamy, and I just loved every sip of it! 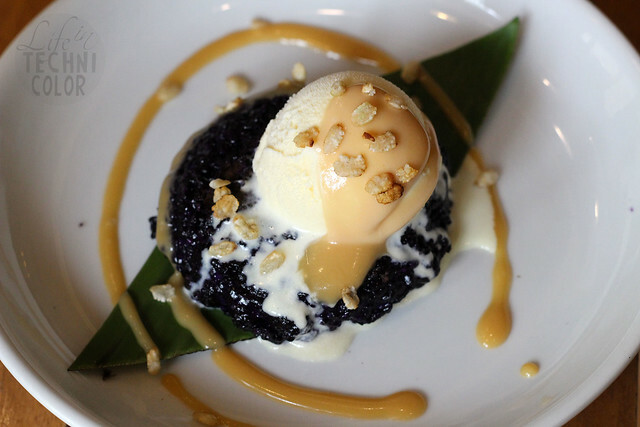 For dessert, order their bestselling Ube Sticky Rice (P90). It's a merge between mango sticky rice and ube topped with vanilla ice cream and caramel syrup. I didn't think I'd finish one order on my own but I did. 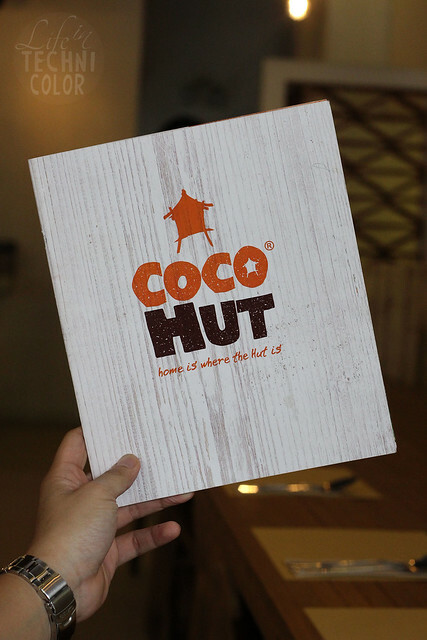 Coco Hut is located at G/F Solaris One Building, Dela Rosa Street, Legaspi Village, Makati City.